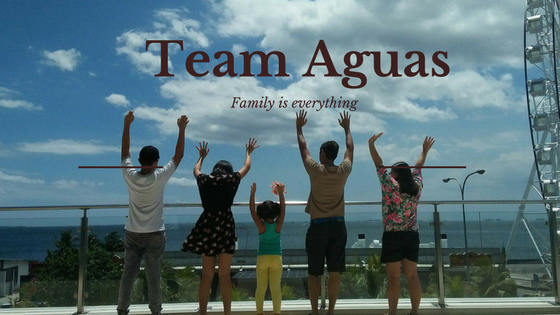 #TeamAguas: Enjoy a summer of shopping with ACCESSORIZE! Calling all fans of gorgeous accessories: the best of summer is yet to come! Accessorize's celebrating style, Accessorize is celebrating the summer sun and most of all they're celebrating you and your fabulous, hardworking selves. 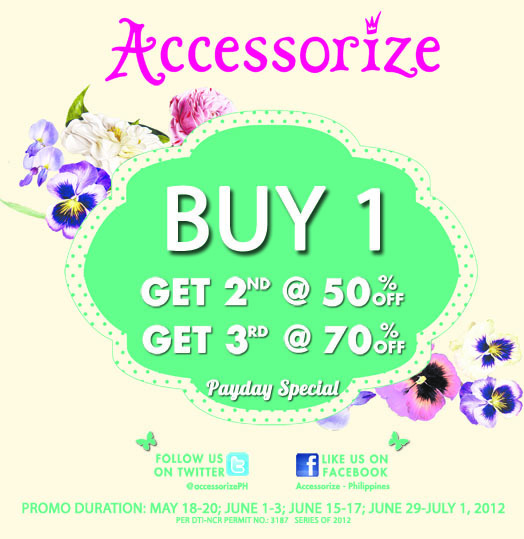 Celebrate your success with Accessorize Payday Specials! 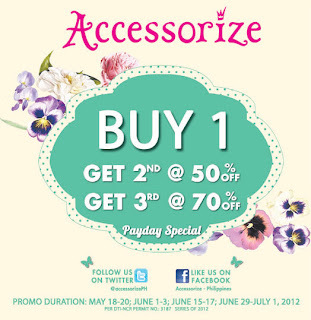 Every payday weekend from May 18 to July 1, Buy 1 lovely piece and Get the 2nd at 50% off, buy a 3rd and get it for 70% off. It’s time to get creative and have loads of fun with your look! Accessorize talking about a hint of quirky British ness, print clashes, delicious pastel bursts of vintage-feel color, geometric and stripes, stunning Navajo and Aztec influences as well as the prettiest hints of retro glamour. Summer is truly the time to go for it, which is why you’ll love our amazing range of stunning bags, including handy weekenders, the cutest satchels and the coolest totes. There are necklaces and bracelets galore, too, from ultra-cool statement pieces to charming heritage styles. They’re also slightly obsessed with bow details this season, ooh and you’ll definitely heart our range of sunniest, which come in loads of lovely colours and patterns. And then there are pretty sandals and brilliant hats and… like they said, way too many delicious treats.